The Federal Housing Administration (FHA) is an agency within the Department of Housing and Urban Development. 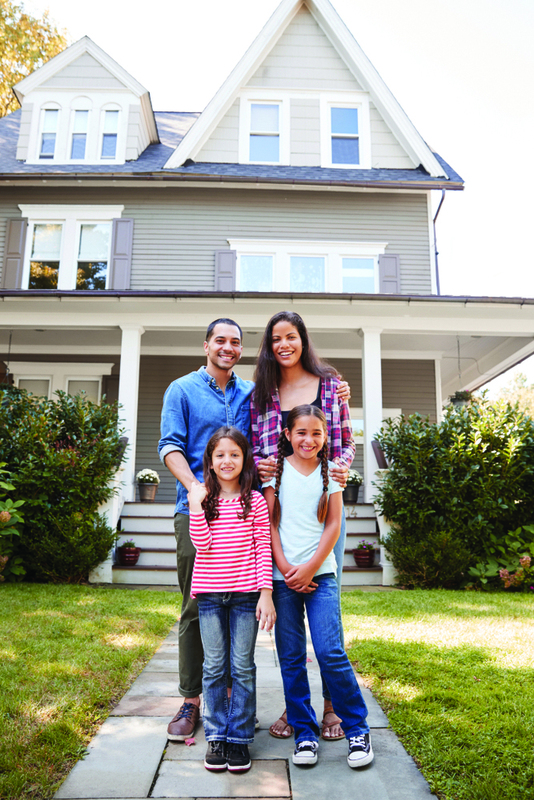 FHA loans are designed to help low-to moderate-income creditworthy families by offering a mortgage with lower down payment requirements and less restrictive qualifying criteria. Call Mortgage Services at 317.817.9700 or visit www.IMCU.com to get started! Subject to credit approval. NMLS# 402492 *Up to $1,000 off Closing Costs for new IMCU fixed and adjustable rate first mortgage loan programs. Offer available on conforming 15-Year Fixed, 3/3 ARM, 5/5 ARM, 7/1 ARM, and 10/1 ARM mortgage programs: up to $1,000 with loan amounts of $100,000 or more. $500 for loan amounts between $50,000 – $99,999. Refinance of an IMCU first mortgage is not eligible. Limited time offer and subject to expiration or change without notice. Property must be a primary residence, single family residence and 10 acres or less. Minimum 680 credit score. Lender credit applied at closing. Lender credit will not include funds required for down payment, will not be applied toward prepaid interest, mortgage insurance, property taxes or hazard insurance. Purchase transactions containing Seller Credits designated for application toward specific closing costs (i.e. Owner’s Title Policy) will be applied as stated in the purchase contract. All other Seller &/or Realtor Credits will be applied toward applicable prepaids. Seller and Realtor Credits, exceeding the actual cost of the transaction, may not be used in their entirety. Effective 9/1/18. Previous Article Why Do People Put Off Saving for Retirement? Next Article An IMCU Lifestyle Guide: Ready for Retirement?